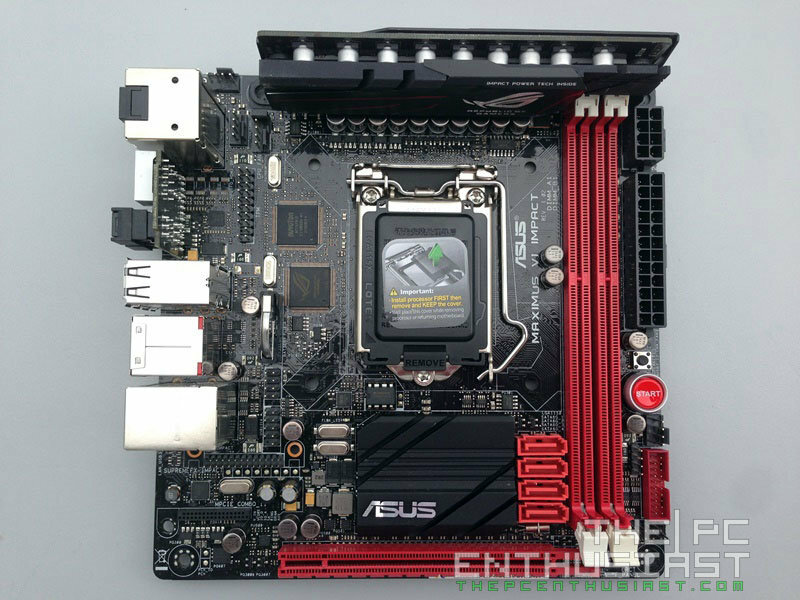 Mini-ITX motherboards are becoming more and more popular nowadays. 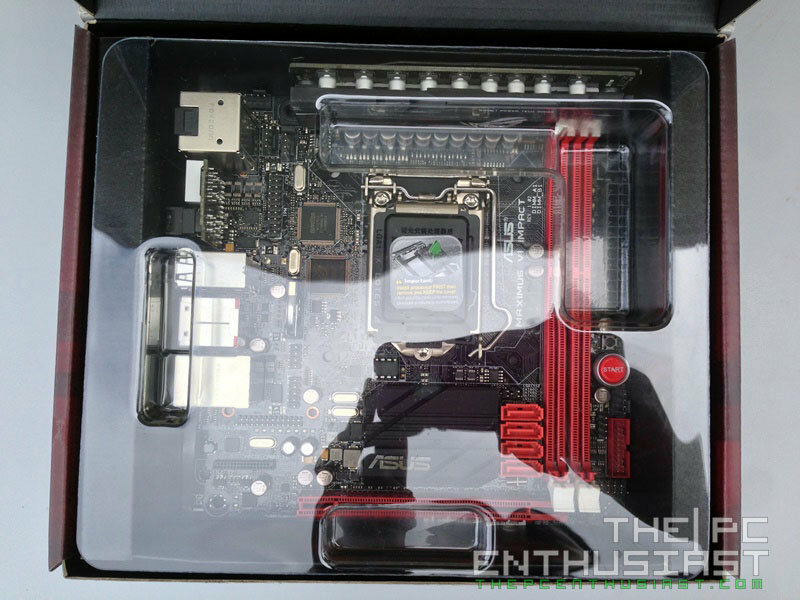 However, unlike the micro-ATX or full ATX motherboards, mini-ITX boards tend to become limited in terms of features and capabilities. 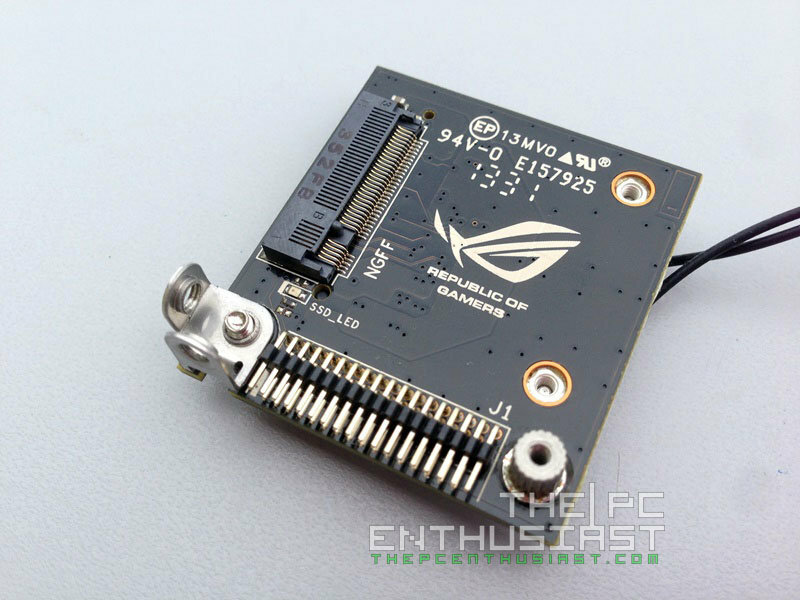 Usually mini ITX motherboards are just entry level or mid-range boards, but Asus has pushed their mini ITX boards to the next level. 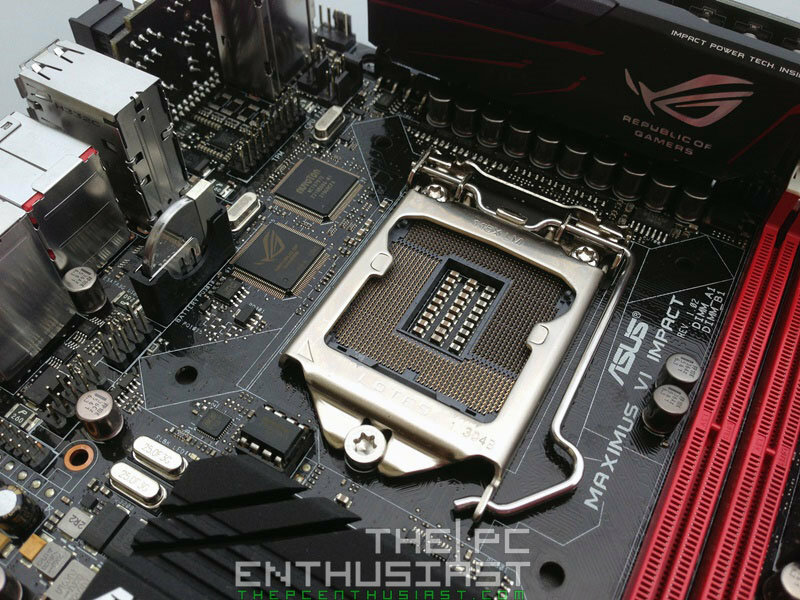 Today, we are going to look at the Asus Maximus VI Impact, a high-end mini-ITX ROG (Republic of Gamers) motherboard based on the Intel Z87 Express chipset. 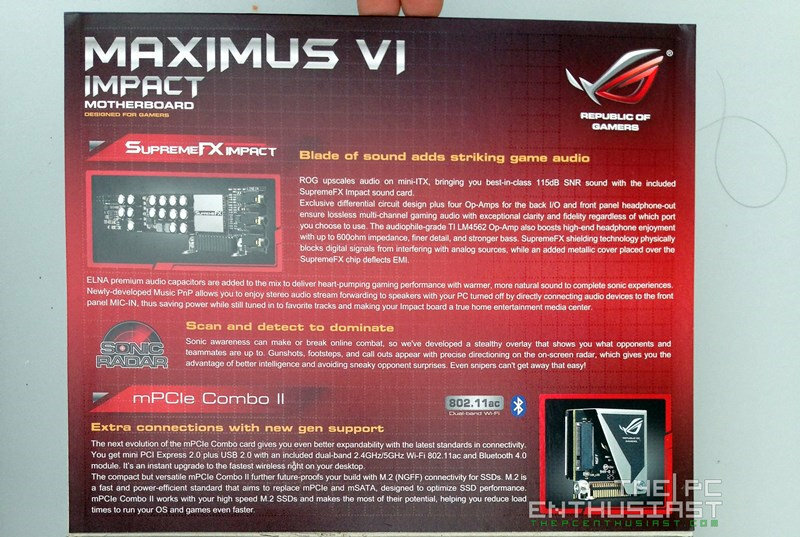 The Maximus VI Impact is no ordinary board. 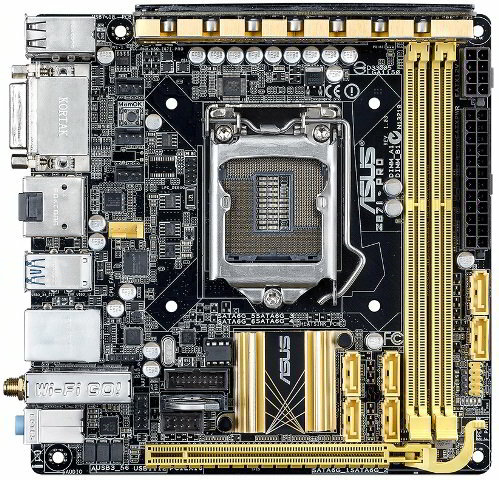 It’s jam-packed with features that you wouldn’t think a mini-ITX board would have. 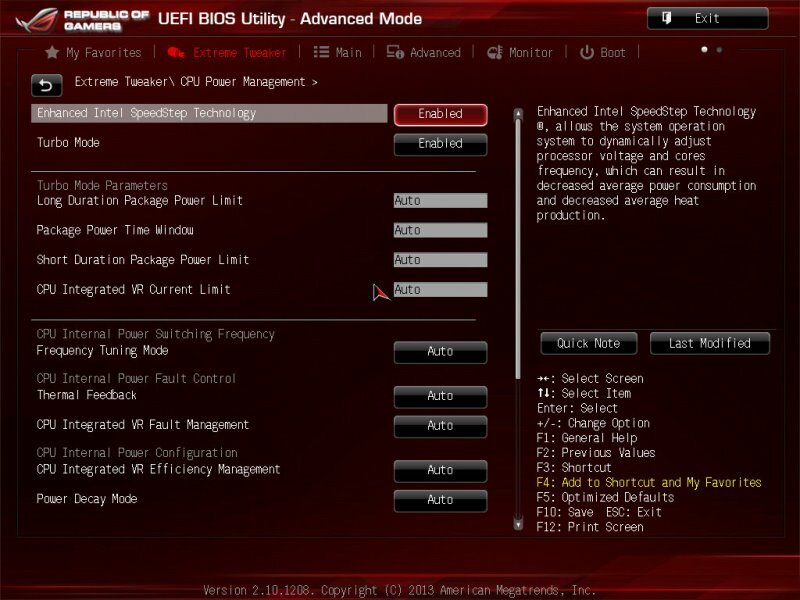 The board is loaded with features like amazing and powerful audio, incredible power management and overclocking capability, and flexible connectivity options. 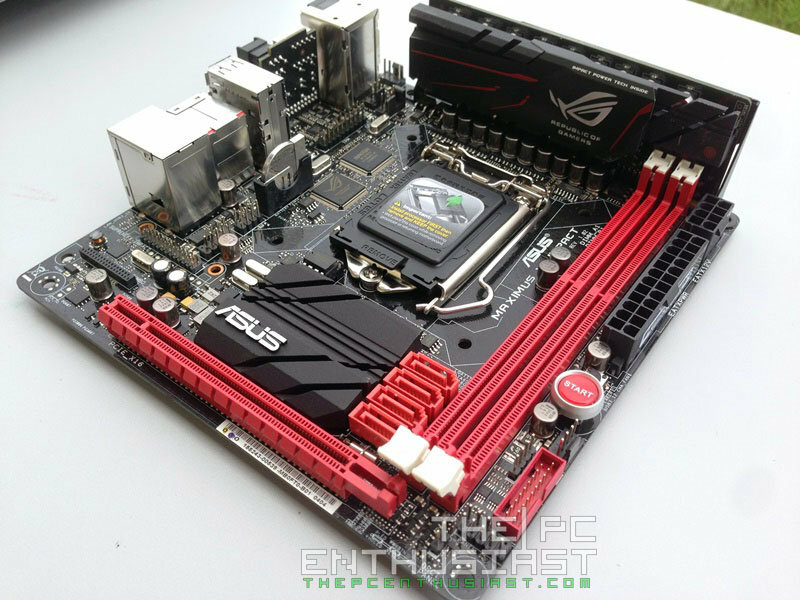 Please continue reading my Asus Maximus VI Impact review below, and find out if this board is for you. 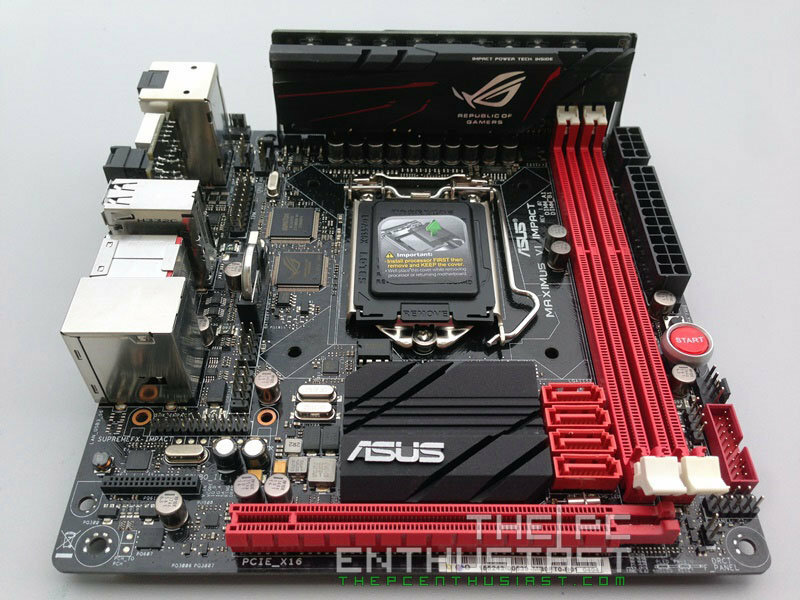 The Asus Maximus VI Impact is a mini-ITX Z87 motherboard from the Republic of Gamers line. 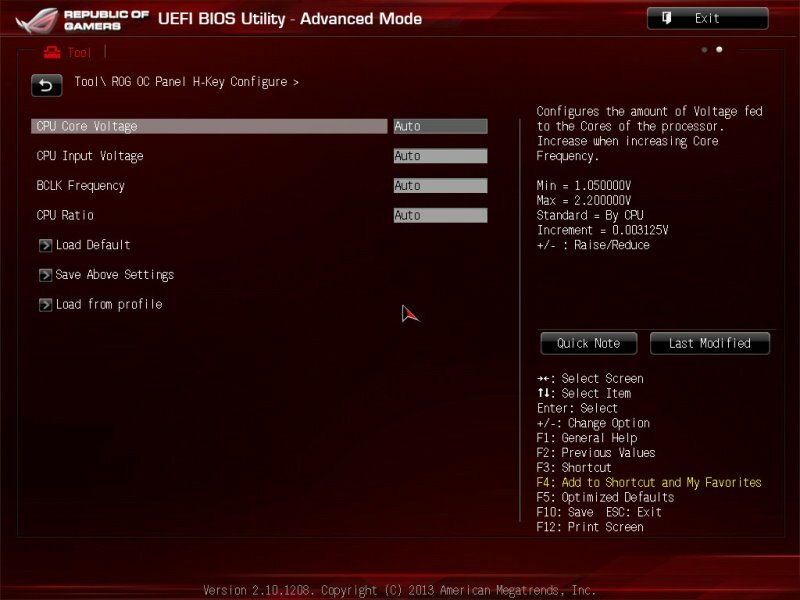 It’s a unique gaming motherboard, loaded with features that most gamers are looking for in a board. 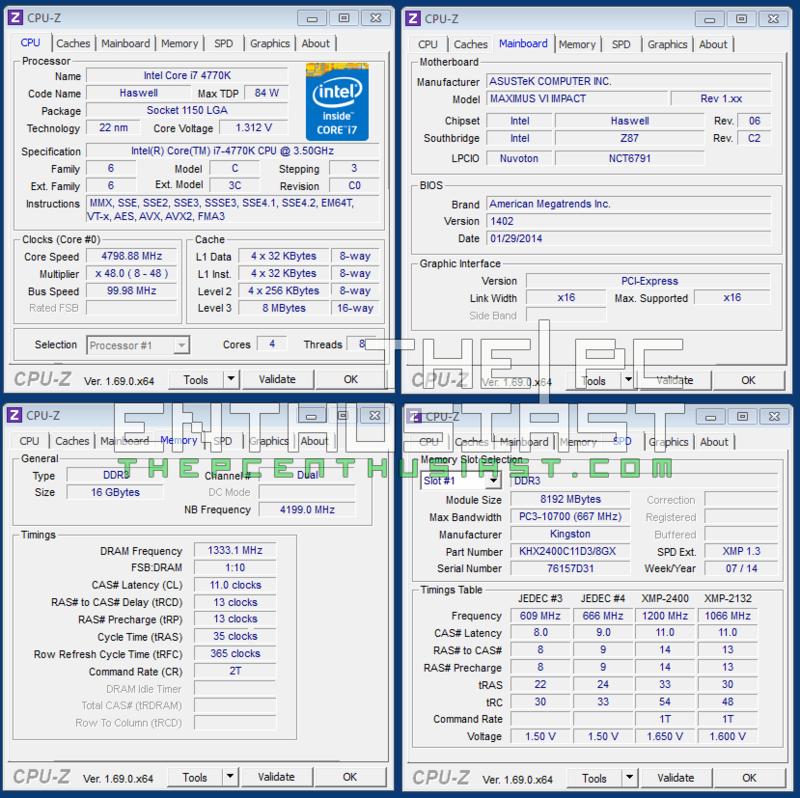 Its LGA1150 socket is compatible with all 4th Generation Intel Core Haswell processors. 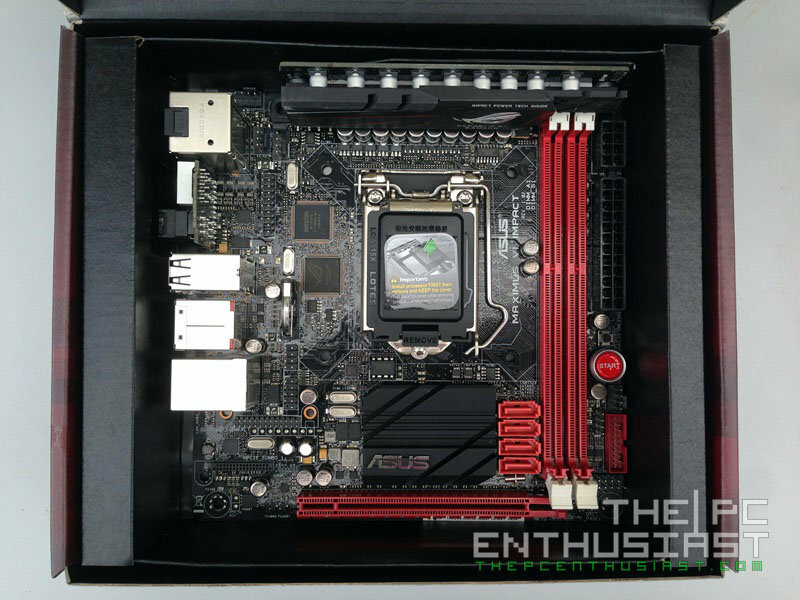 Despite its small footprint, the Maximus VI Impact can deliver what most micro-ATX and ATX motherboards can in terms of performance. 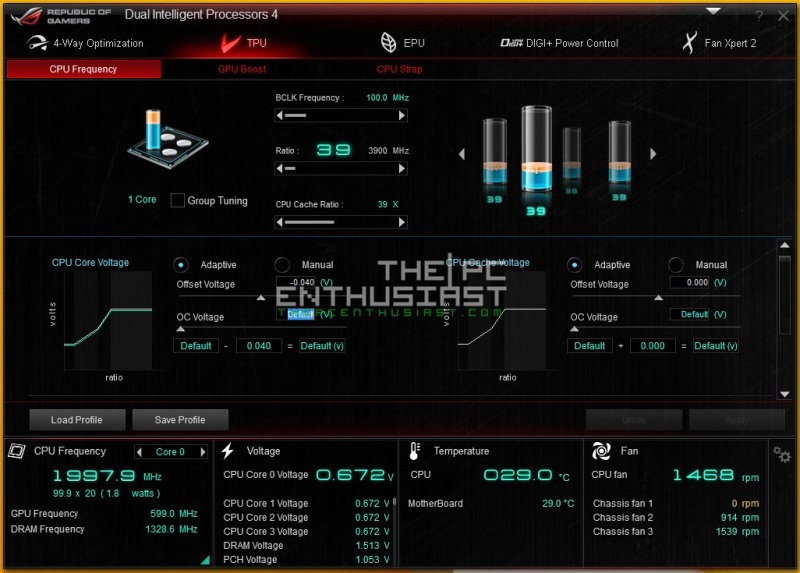 It features an 8+2 phase power design (8 for the CPU and 2 for the memory), with high overclocking potential. It also features 60A BlackWing chokes and 10K Black Metallic capacitors. 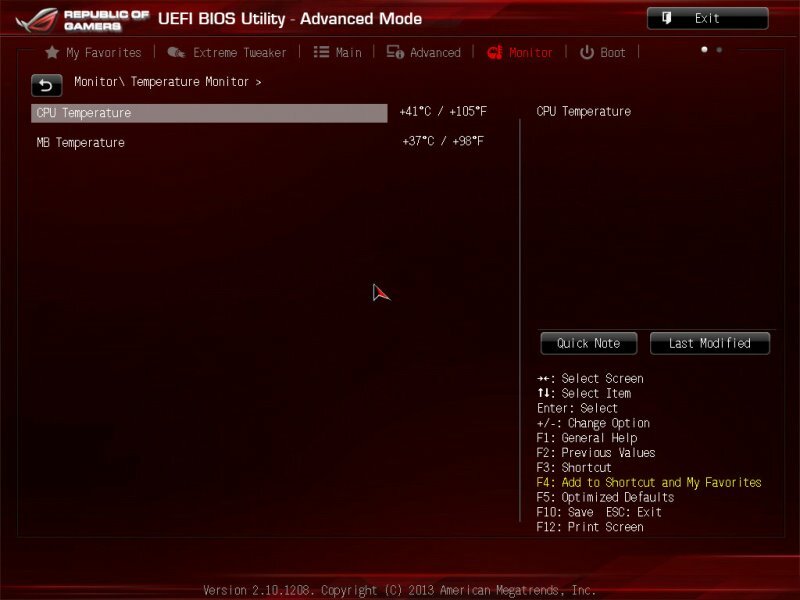 The board is also capable of overclocking a DDR3 memory up to 3000 MHz+, and it also supports liquid nitrogen cooling for those extreme benchmarking sessions. 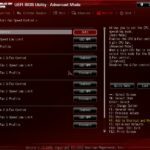 The Maximus VI Impact features a SupremeFX Impact audio processor featuring TI LM4562 Hi-Fi audio OP AMP, Sonic Radar and DTS Connect. 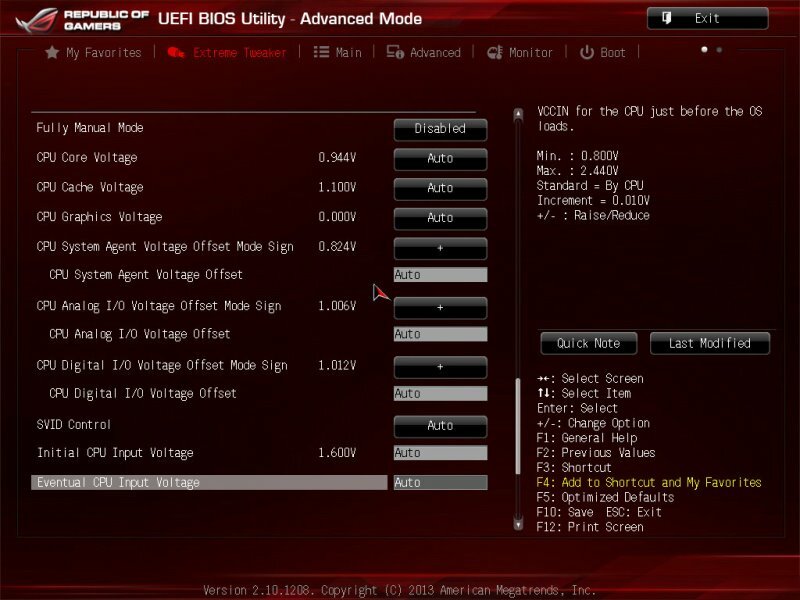 It also has the mPCIe Combo II, just like in the Maximus VI Gene and Maximus VI Formula. But the Impact already comes with a Dual-band WiFi 802.11ac WiFi card with Bluetooth v4.0. 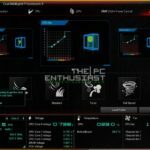 On the software side, the Asus Maximus VI Impact is bundled with software specifically designed for gamers and optimizing the system. 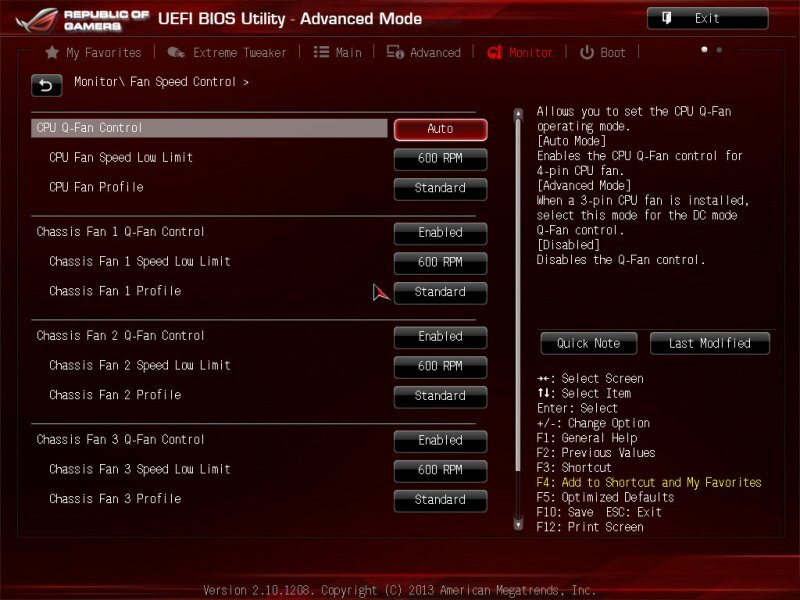 It features Asus’ Dual Intelligent Processor 4 with 4-Way optimization, optimizing your system with just one click of a button. 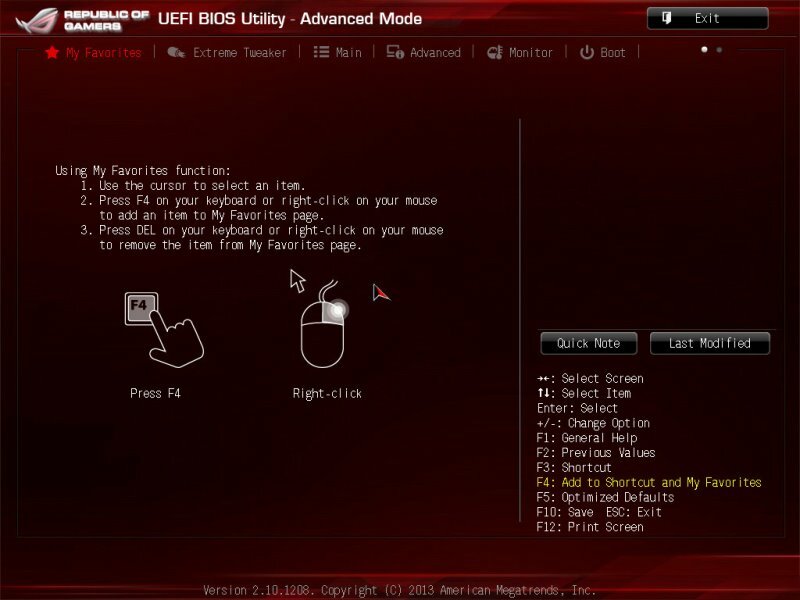 It also has Sonic Radar dedicated to FPS gamers. But this feature is not allowed in tournaments since that would be cheating. 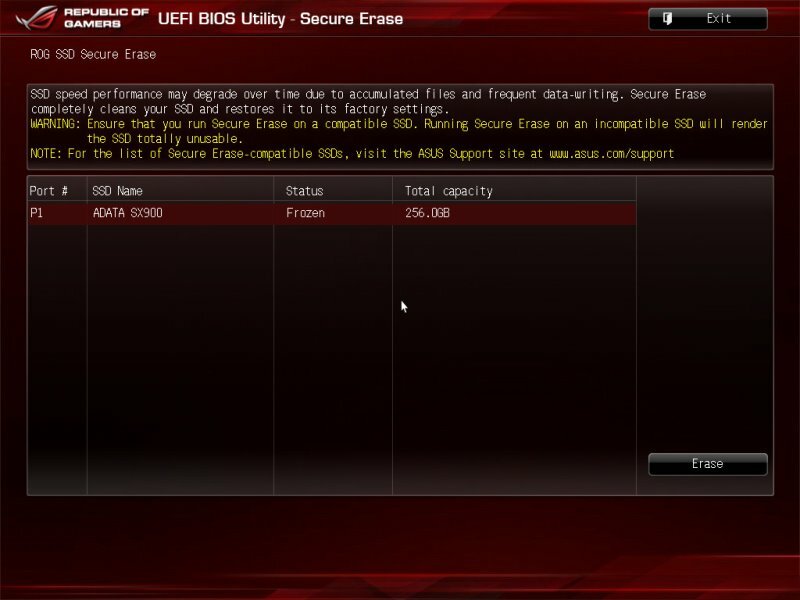 It also features SSD Secure Erase (for securely erasing SSD) and ROG RAMDisk (for converting those unused memory to an ultra-fast storage drive). 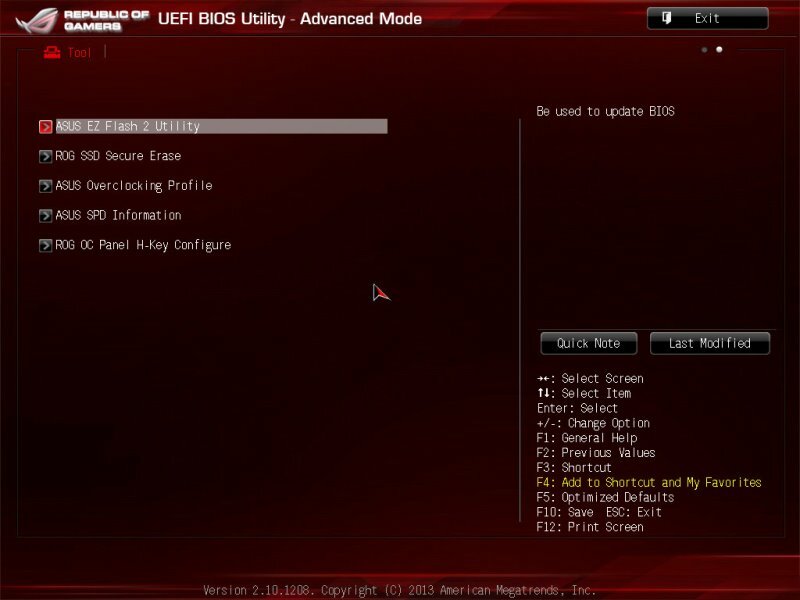 Both the SSD Secure and ROG RAMDisk are accessible via the Asus’ award winning UEFI BIOS. 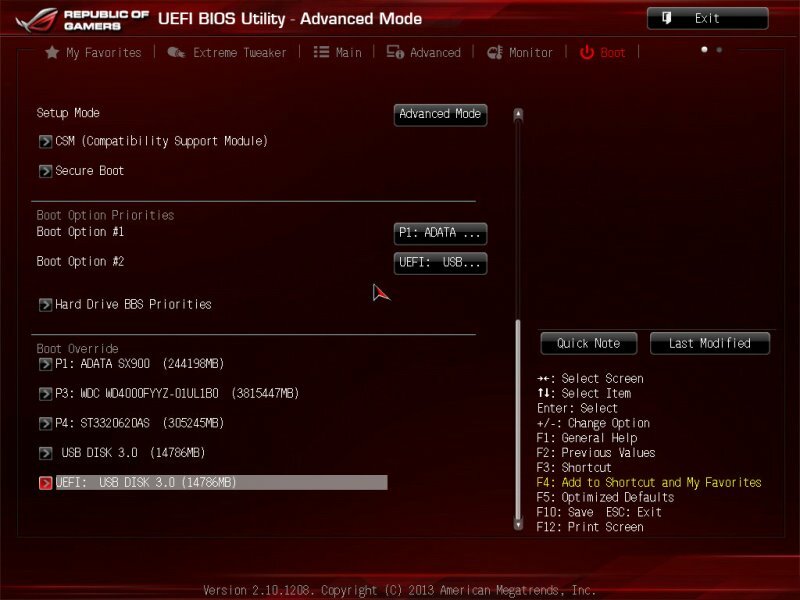 I’ll discuss to you more of the features of this board as we take a closer look at the motherboard below. 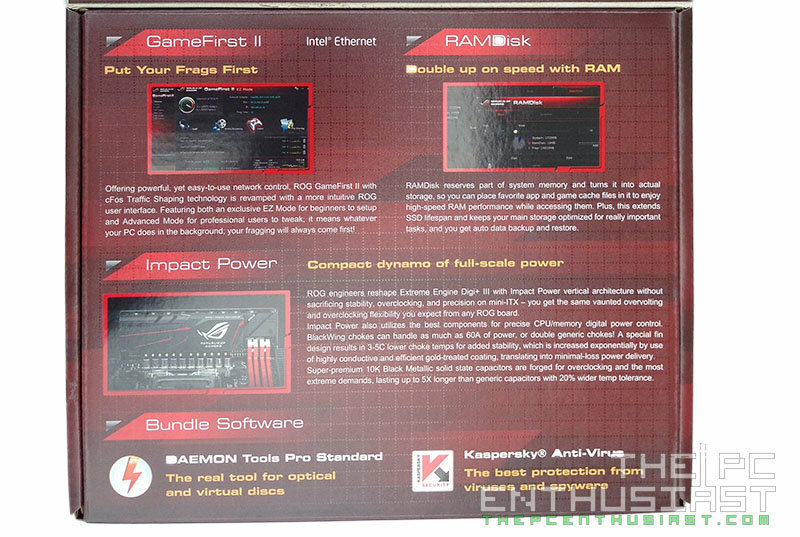 Below is also a detailed and complete specs of the Asus Maximus VI Impact. 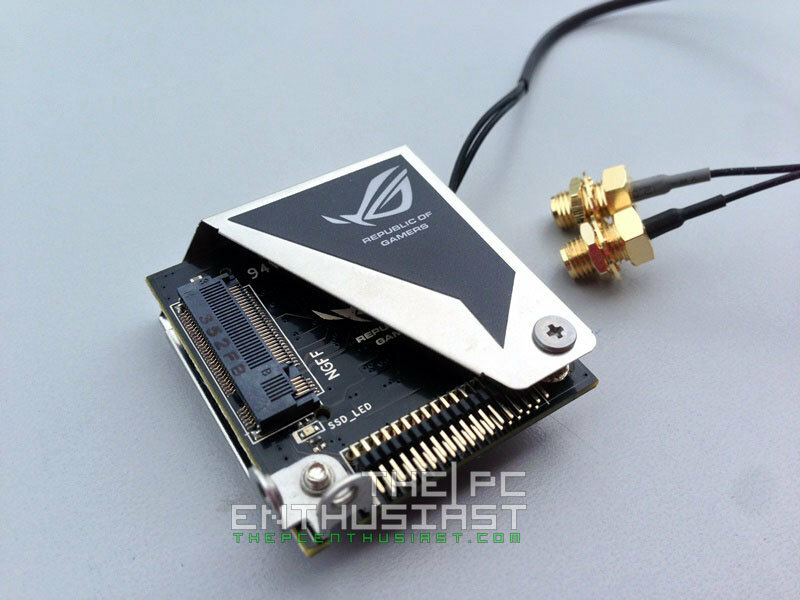 The Asus Maximus VI Impact comes in a nice ROG-themed small box. A really small box. Behind you will see partial specifications of the Impact. 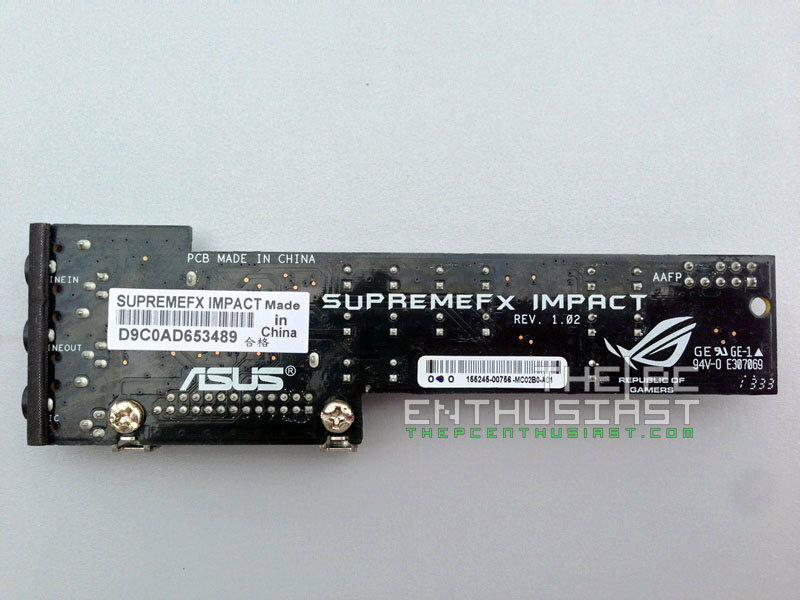 The box also has a flip covering, where you can see the highlighted features of the motherboard. Opening the box reveals the Maximus VI Impact covered with a plastic covering for protection. As you can see, the size of the box is just slightly bigger than the board itself. The picture above shows the contents of the box. 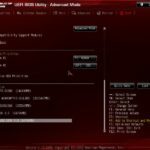 You will get a user guide, a driver and software CD, quick installation guide, the SupremeFX Impact audio card, I/O shielding, mPCIE II Combo card with WiFi 802.11ac + BT 4.0 card, a WiFi antenna, 4x SATA cables (shorter in length), Q cable and some ROG sticker label. 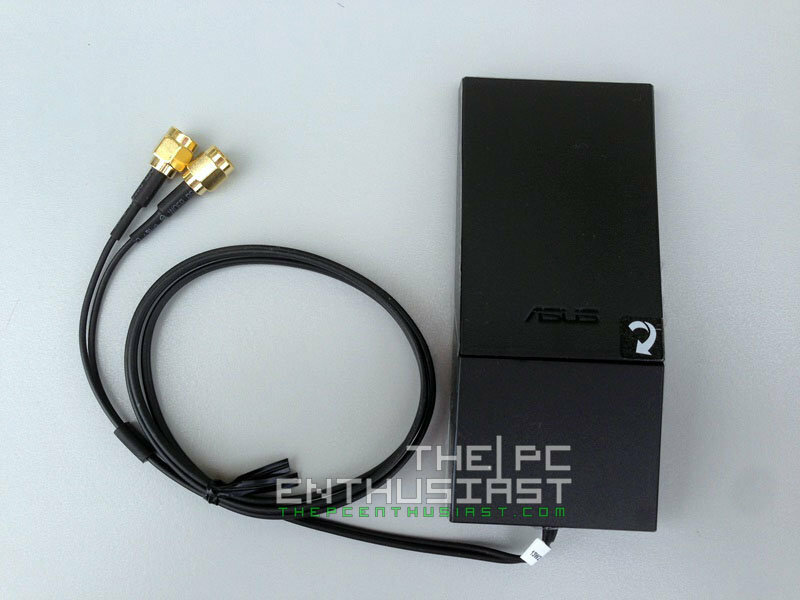 Above is a photo of the ASUS 2T2R dual band Wi-Fi moving antennas, which is Wi-Fi 802.11a/b/g/n/ac compliant. You only need to twist the lower portion to make it stand. 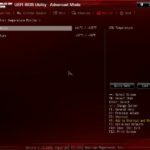 Above is a closer look at the SupremeFX Impact. The card is able to deliver 115dB SNR (signal-to-noise ratio) audio, features premium ENLA audio capacitors and SupremeFX shielding with EMI cover. 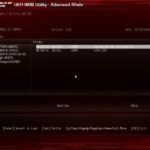 Since the card itself is physically separated from the motherboard, it can produce cleaner signal and audio quality compared to the ones that are onboard. 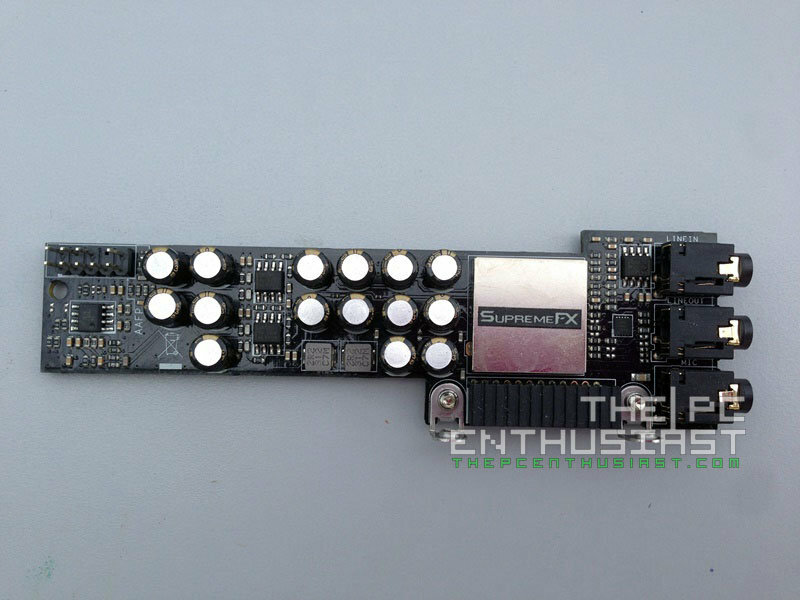 The SupremeFX also has a feature enabling the Impact to act as an amplifier for mobile devices. 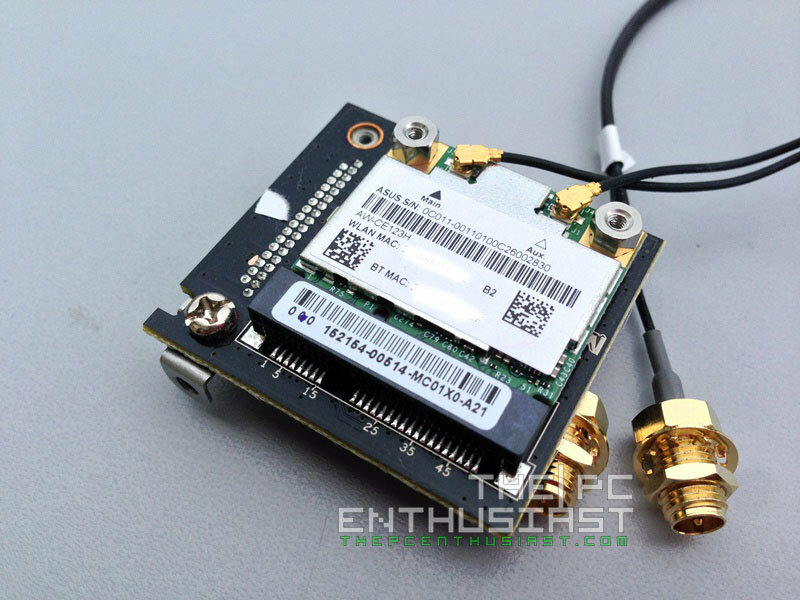 Above is a photo of the mPCIe Combo II card, with dual-band WiFi 802.11 a/b/g/n/ac + Bluetooth v4.0/3.0+HS module. 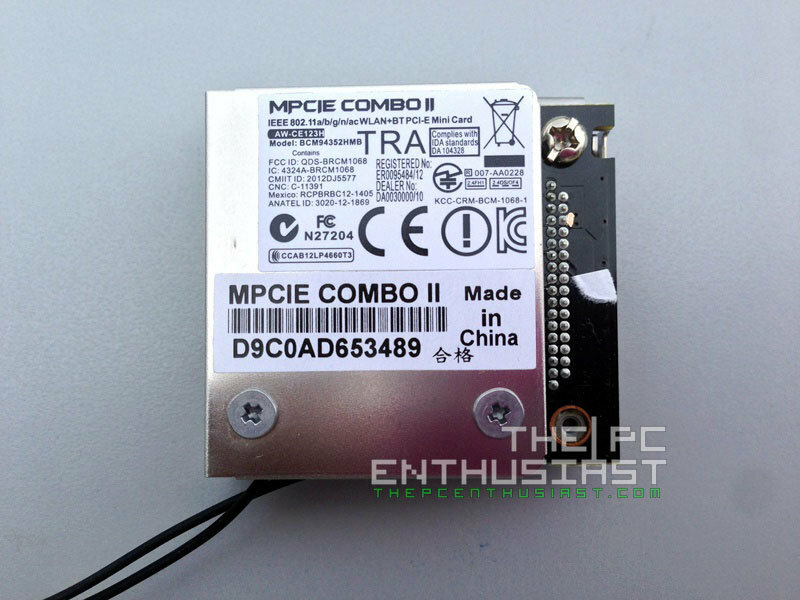 Above is a photo of the mPCIe Combo II without the covering. 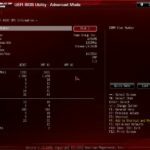 The card supports M.2 NGFF SSD, but I was not able to test its performance since it’s still very hard to get an M.2 NGFF SSD at the moment. 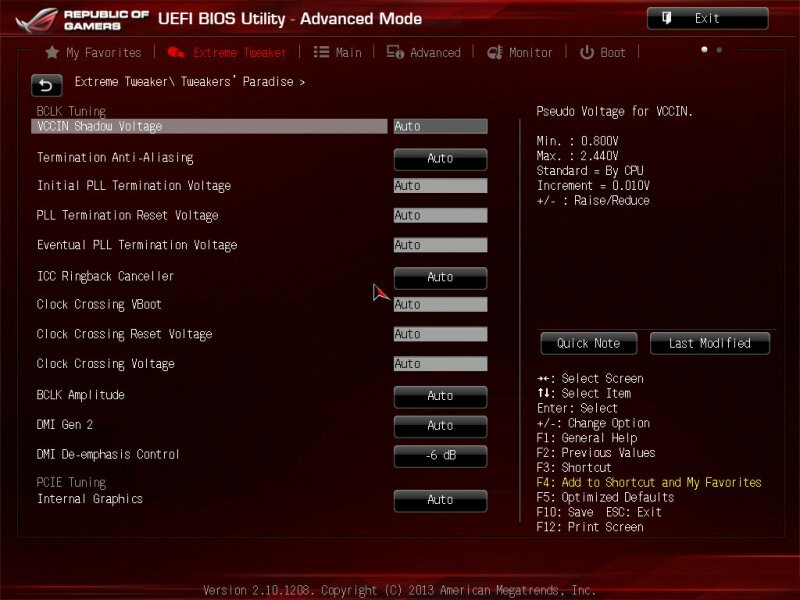 However I don’t expect the M.2 slot in the Impact to perform as fast as the onboard M.2 PCIE slots we see in the new Z97 and H97 motherboards. 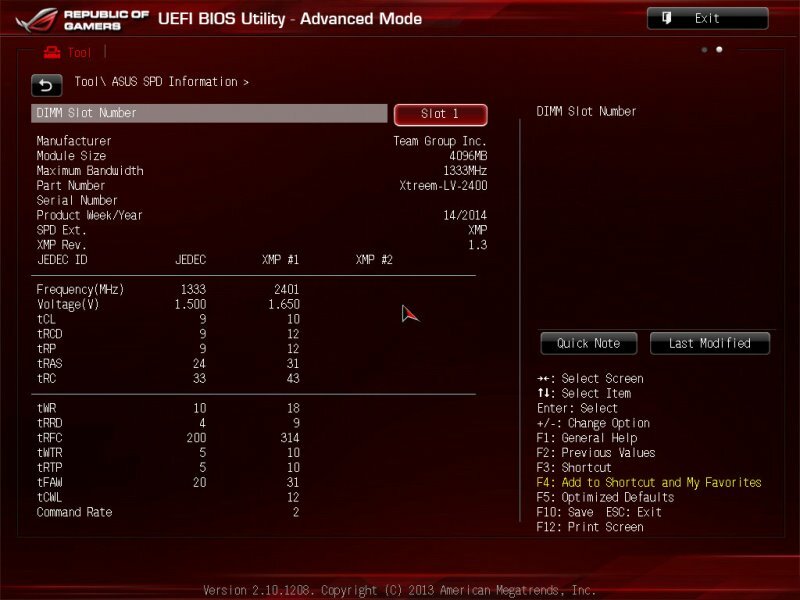 This one is limited to a single PCIe lane of 1x speed, where 500MB/s is pretty much the limit. 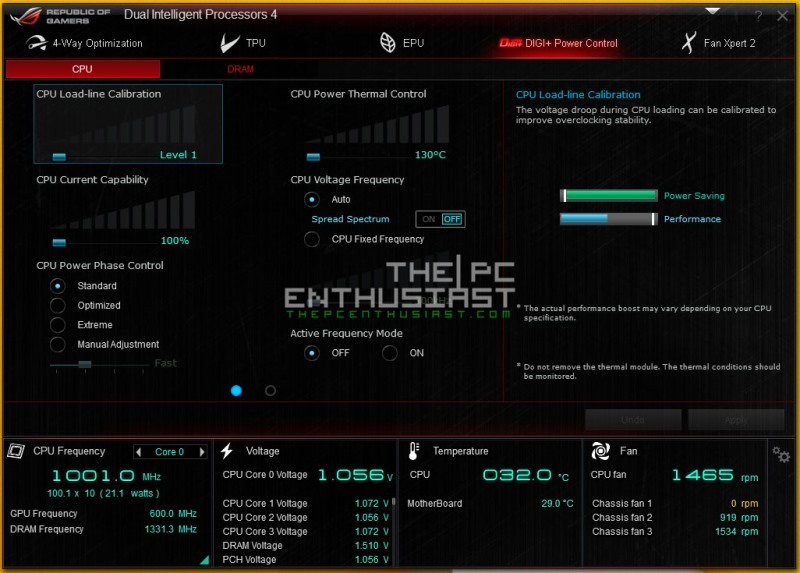 Here we have a bird’s eye view of the front and back of the Asus Maximus VI Impact. 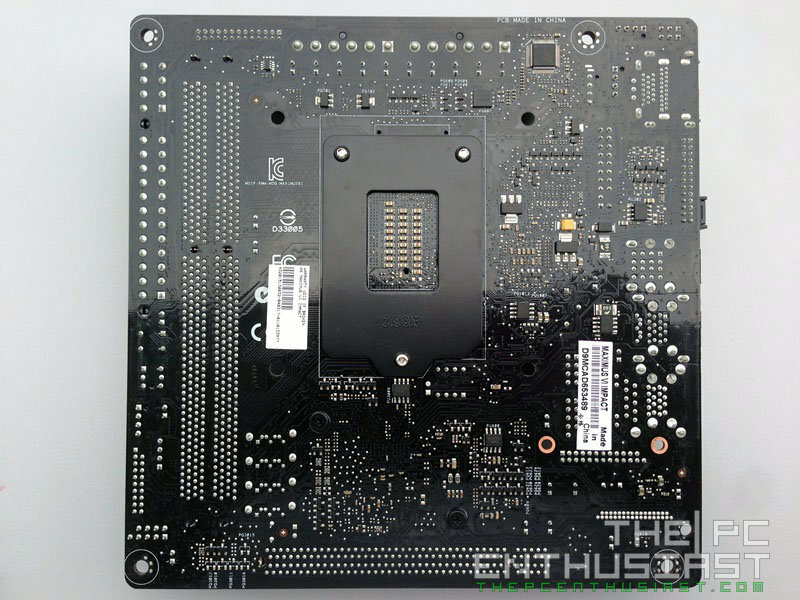 As you can see the board itself is really small (as expected from a mini-ITX). The 8pin and 24-pin power connectors are located beside the DIMM slots, since a vertical daughterboard (where the chokes and capacitors are located) is occupying that space. At the back of the Asus Maximus VI Impact you will find an Optical S/PDIF out port, an HDMI port, a DisplayPort, Debug LED, MemOK and CMOS reset button, DirectKey button, ROG Connect On/ Off switch, four USB 2.0 ports, four USB 3.0 ports, an eSATA port and an Intel Ethernet LAN port. Where are the audio ports? It’s with the SupremeFX Impact which I haven’t installed when I took the picture. Basically the board itself is pretty compact. But there is one thing that I didn’t like about this board. I find it somewhat difficult to connect and disconnect SATA cables due to how the four SATA ports are placed together. If your SATA cables have locks (like the ones included in this package), you can’t easily remove the first cable from the top, without removing the others. 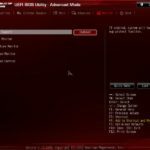 I find it also difficult to remove a graphics card without removing the memory which is placed closely to the lock of the PCIE x16 slot. Above is a closer look of the LGA 1150 socket along with other onboard chips and headers. While the other picture reveals the Black Wing chokes, Capacitors and MOSFETs. 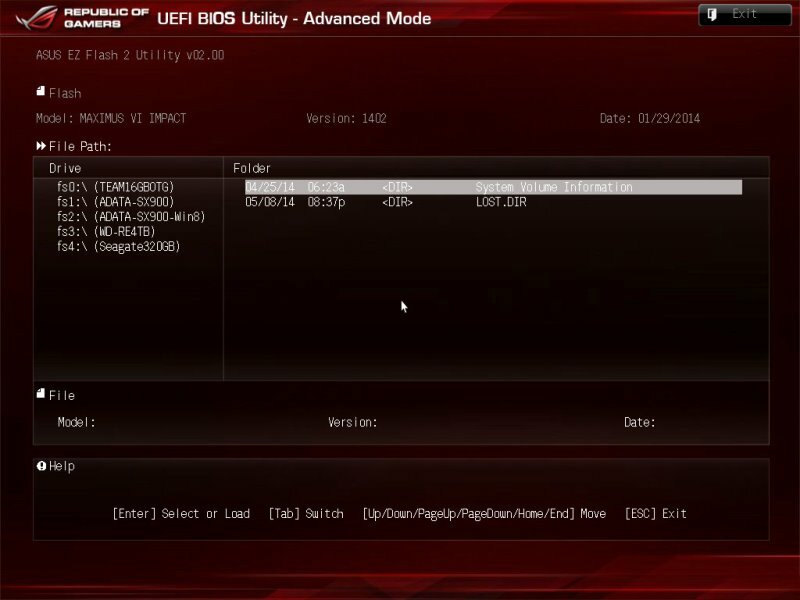 Below are screenshots of the UEFI BIOS of the Maximus VI Impact. 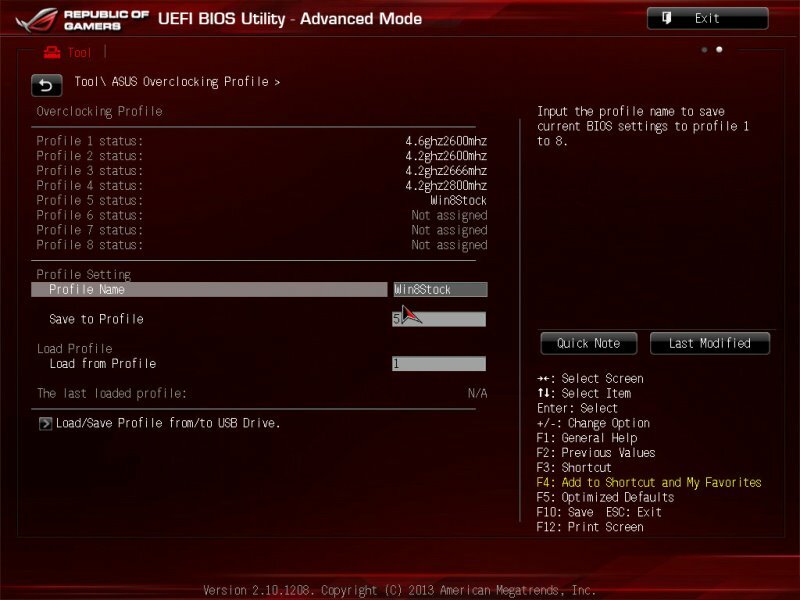 You will also see the same ROG BIOS on M6 Hero, Gene, Formula and Extreme models. The Asus Maximus VI Impact comes with bundled software which you can use to improve your system, improve your gaming experience and have a better control of your system. 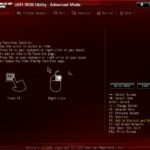 The software included are AI Suite III, ROG GameFirst II, Sonic Radar, ROG RAMDisk, ROG-themed CPU-Z, ROG-themed Mem TweakIt and ASUS WebStorage. 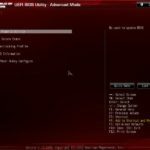 The CD also includes Kaspersky Anti-Virus and DAEMON Tools Pro Standard. 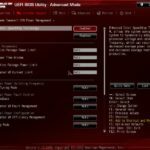 Below is a screenshot of the AI Suite III and Sonic Radar. 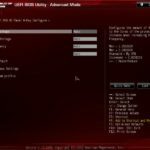 In testing the Asus Maximus VI Impact, I used an Intel Core i7-4770K processor, a 16GB Kingston HyperX Beast DDR3-2400, and an Asus ROG Striker GTX 760 Platinum. The rest of the components used to test the board are listed below. 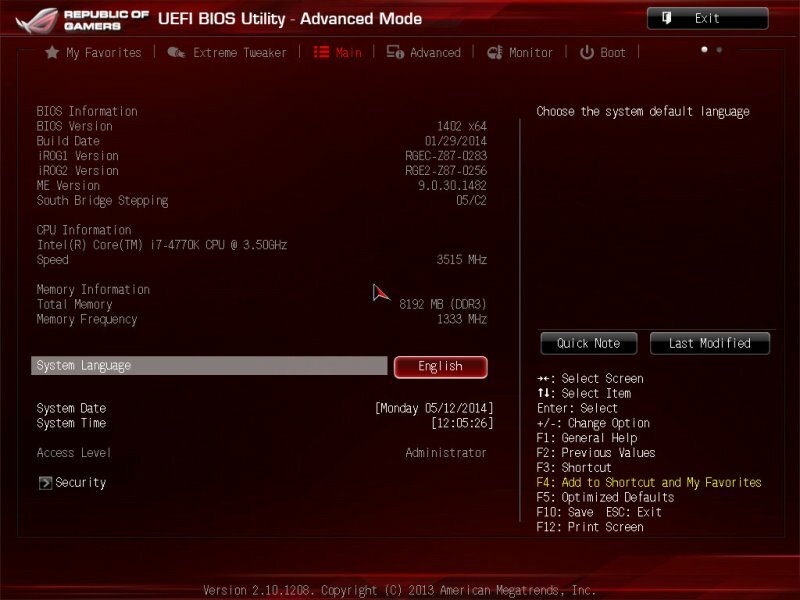 I also used AIDA64, Super Pi, CPU-Z, Asus RealBench 2.0, SiSoftware Sandra 2014, and CineBench R15. 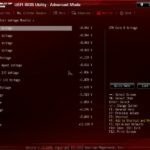 For game benchmarks I used Final Fantasy XIV A Realm Reborn Character Creation Benchmark, 3DMark 11, 3DMark Firestrike and Firestrike Extreme, Unigine Engine Heaven and Valley benchmarks, and several games like Crysis 3. 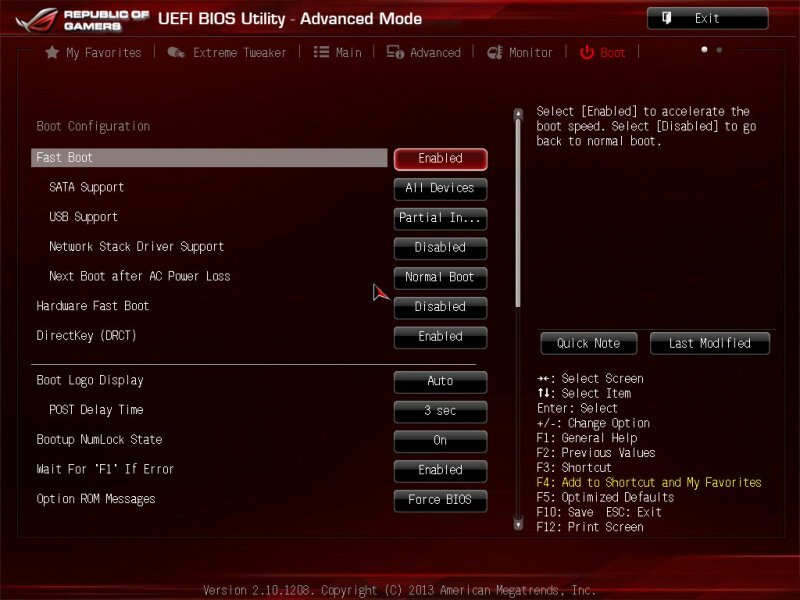 Please also take note that the motherboard’s performance is as good as the other components you install on it. 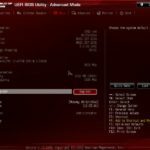 Don’t expect that because of the Impact your system will perform ultra-fast, even if you installed entry level components. 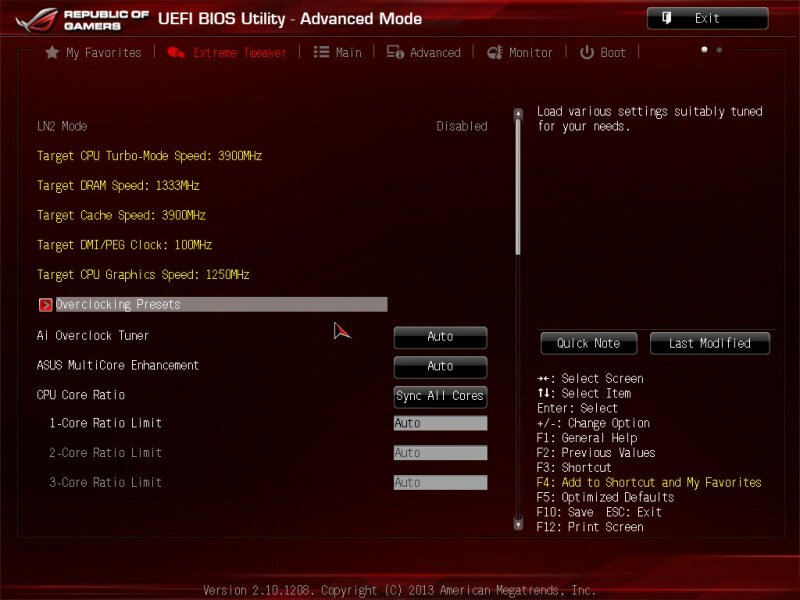 Don’t expect also that the other components will perform more than what they are expected just because you installed them on a high-end motherboard like this one. 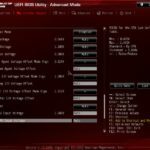 But installing your components on high end motherboards, like the Impact, does offer an overall better system performance and stability. 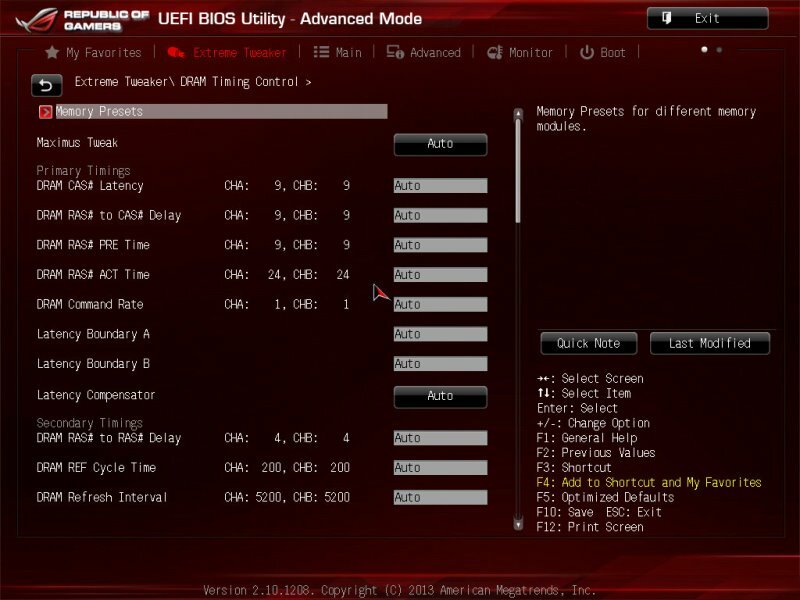 One of the things that we usually think about mini-ITX motherboards is that they don’t overclock well. And they don’t have what it takes to handle high end components. But not the Maximus VI Impact. 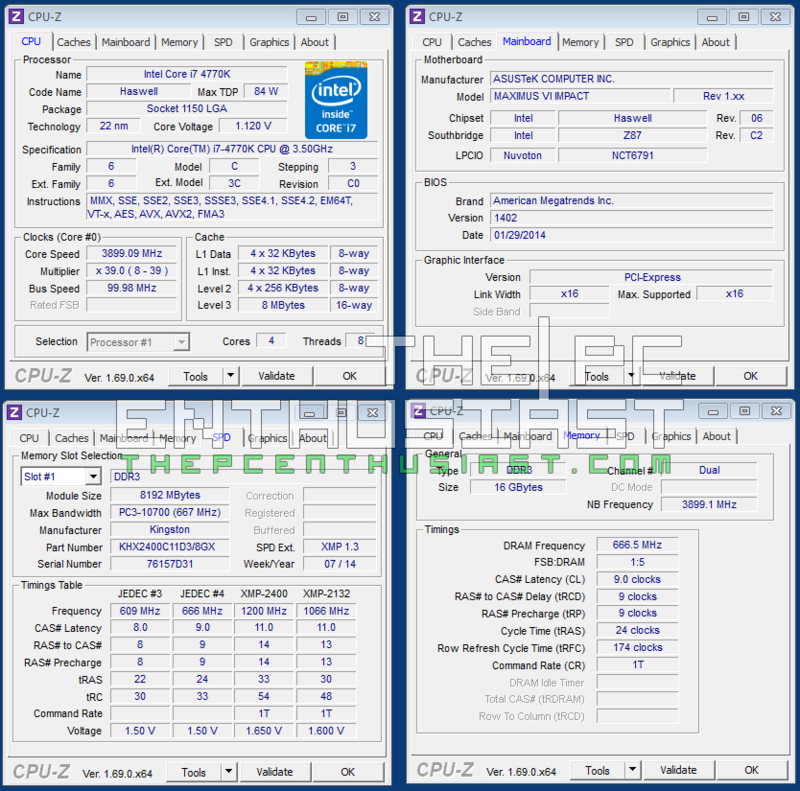 I’m no overclocking guru or tweak master, but I was able to overclock the i7-4770K to 4.6GHz easily, and pushed it even further to 4.7GHz. 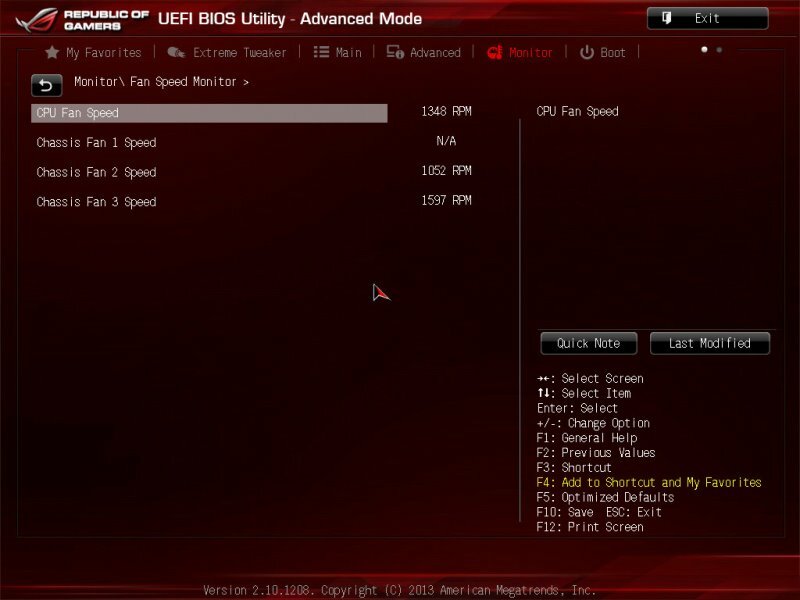 I also managed to overclock the Kingston HyperX beyond its 2600MHz speed. 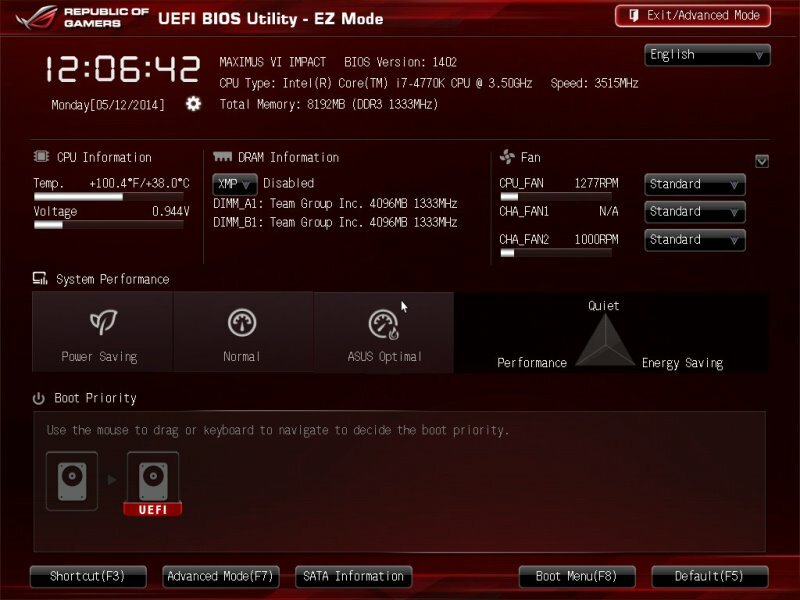 Like I said, I’m no overclocking guru and I bet the motherboard could still push it further. 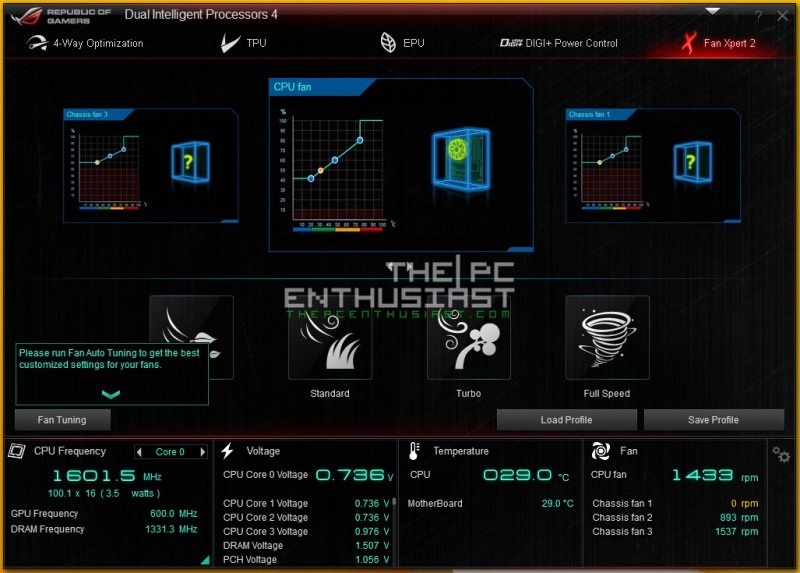 The Maximus VI Impact supports L2N or liquid nitrogen cooling for extreme overclocking. 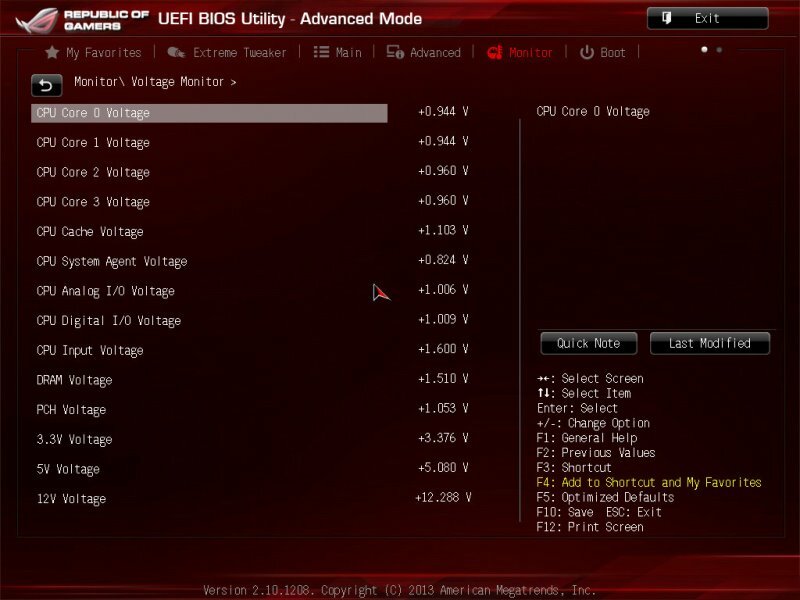 Not many mini-ITX boards can do this. In fact, I think this is the only mini-ITX board with L2N support. 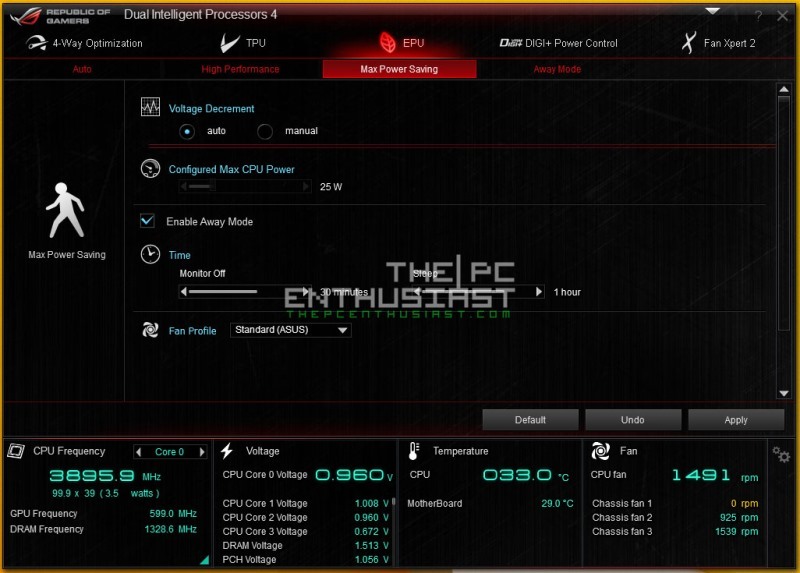 Below are the benchmark results I got while testing the motherboard. 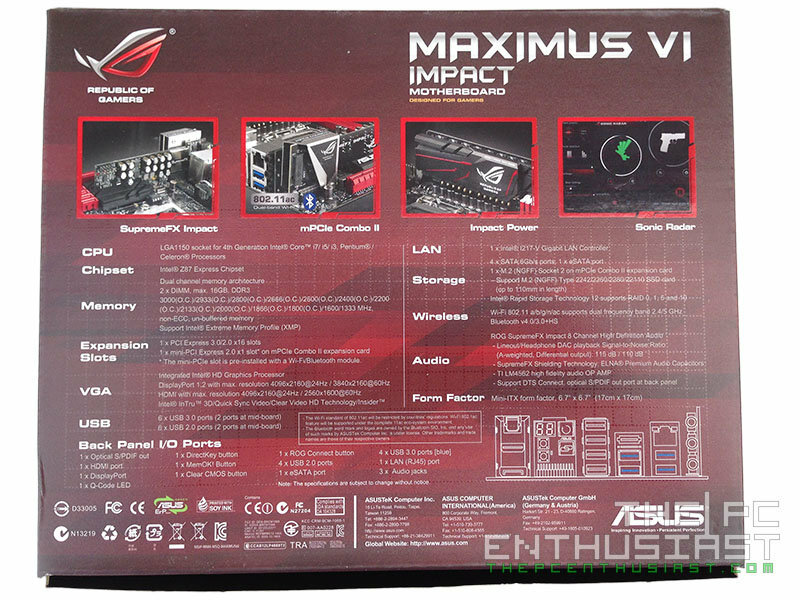 The Asus Maximus VI Impact is widely available right now for only $229 here. 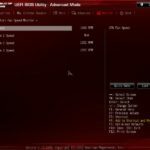 Since, the new Z97 motherboards are starting to replace the Z87s, and most probably its predecessor (the Maximus VII Impact), is on its way, we should be expecting to see a price drop anytime soon. Just continue to visit the link and it should give you the current price. 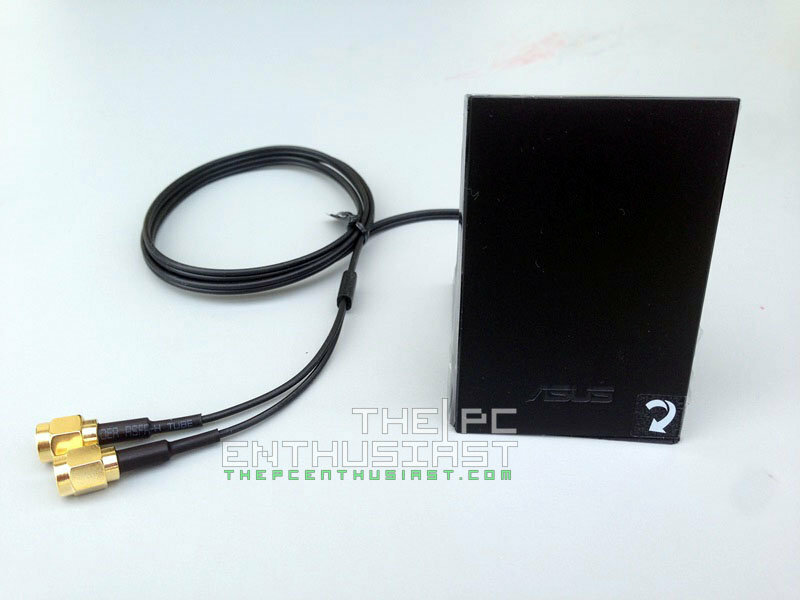 There is also a non ROG version of this – the Asus Z87I Deluxe which currently sells for a much cheaper price of $187 only. 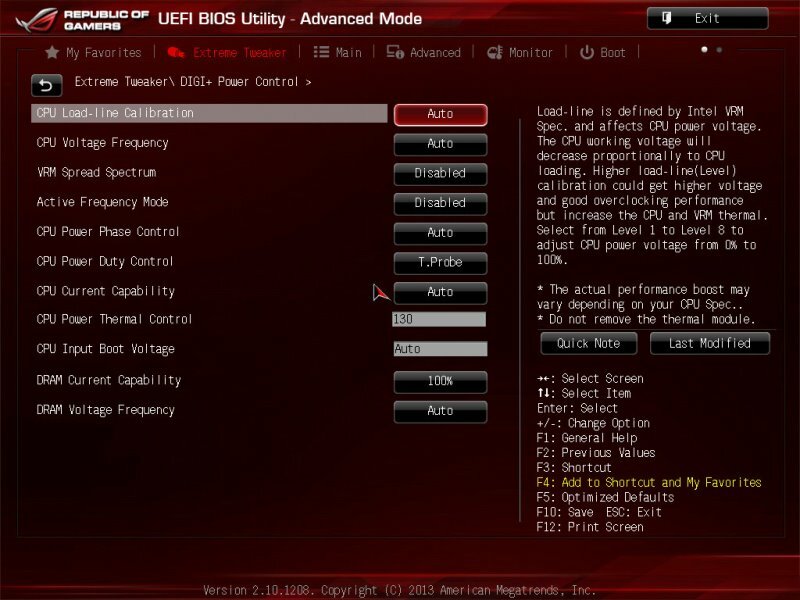 If you are planning to build a mini-ITX system or gaming machine and you feel that you really don’t need all those ROG features. The Asus Z87I Deluxe is your best alternative. 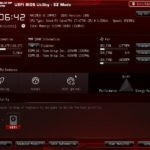 Based on my experience with the Asus Maximus VI Impact, there is no doubt that Asus has brought high performance computing into a smaller form factor. 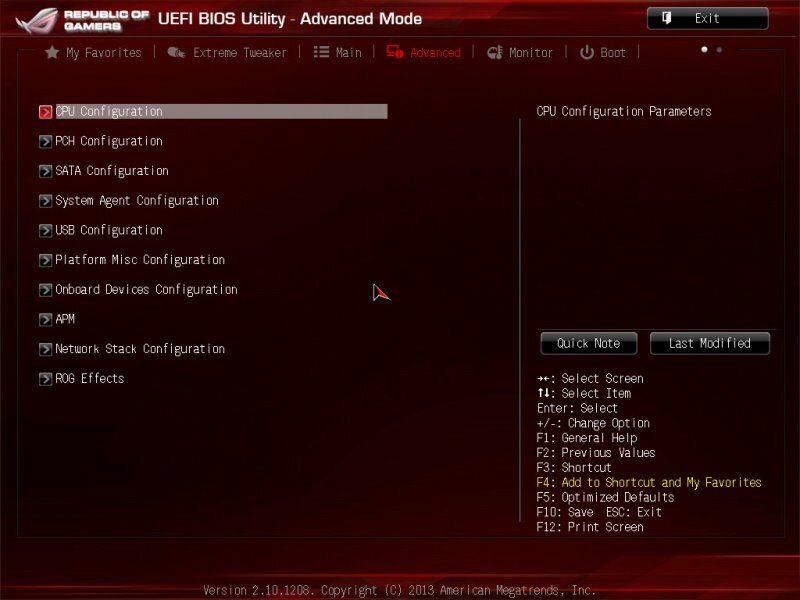 It’s true that the Impact might be limited in terms of connectivity options, SATA ports, PCIE slots and etc compared to a micro ATX motherboard. 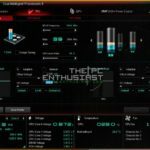 But despite its size, it can compete even with ATX motherboards in terms of performance, overclocking capability and functionality. 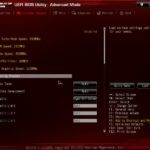 The Impact is also expensive compared to other mini-ITX motherboards, but you get what you pay for. And the Impact is just loaded with all those features. If there is one thing that I didn’t like about the Impact, it is how the SATA ports are placed. It’s literally impossible to remove the first SATA cable without removing the rest of the cables (starting from the fourth cable), specially if all the SATA cables have a lock. 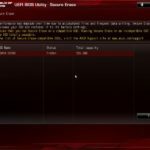 It’s also hard to remove a graphics card, specially if the graphics card is long and has completely covered the lock on the PCIE slot. Other than that, I can’t find any reason why not to like the Maximus VI Impact. 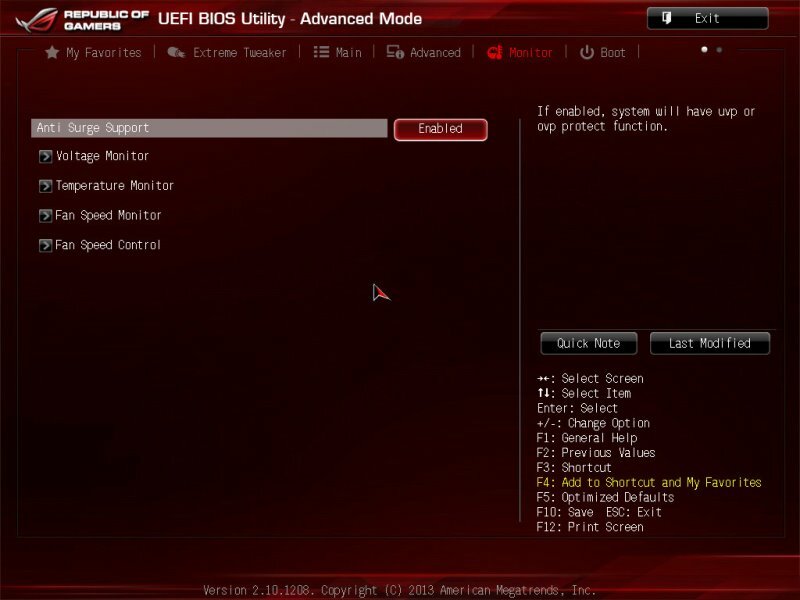 Now that the Z97 motherboards are here, and you might think that this review is definitely late already. 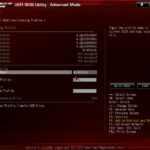 But it does not mean that you should scratch the Impact from your options list while building a mini-ITX system. 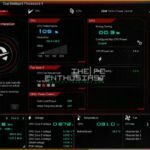 I’ve seen the Asus Z97I-Plus and I think it’s nowhere near the performance of the Impact or even its predecessor, the Z87I Deluxe. 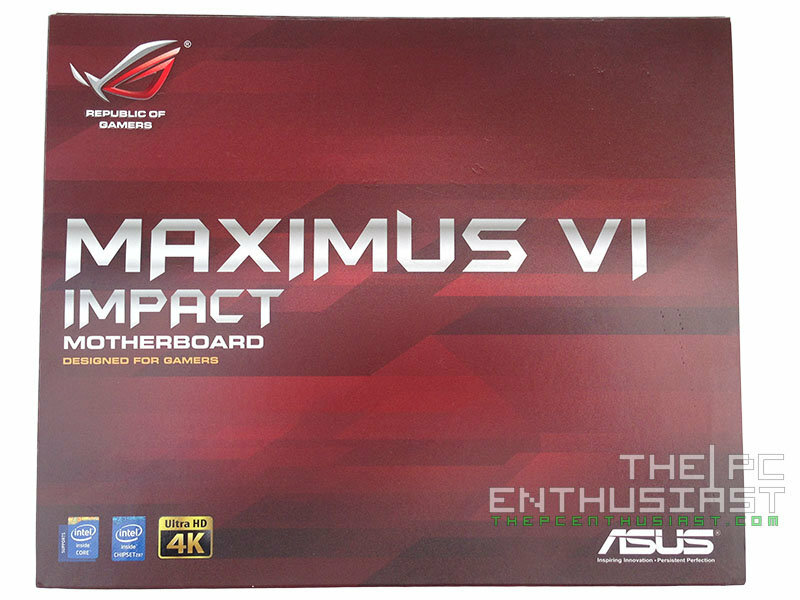 The only motherboard that I can think of that could probably defeat the Impact is its successor – the Maximus VII Impact. Unfortunately, Asus hasn’t revealed it yet and we don’t know when. Probably next week during Computex 2014. 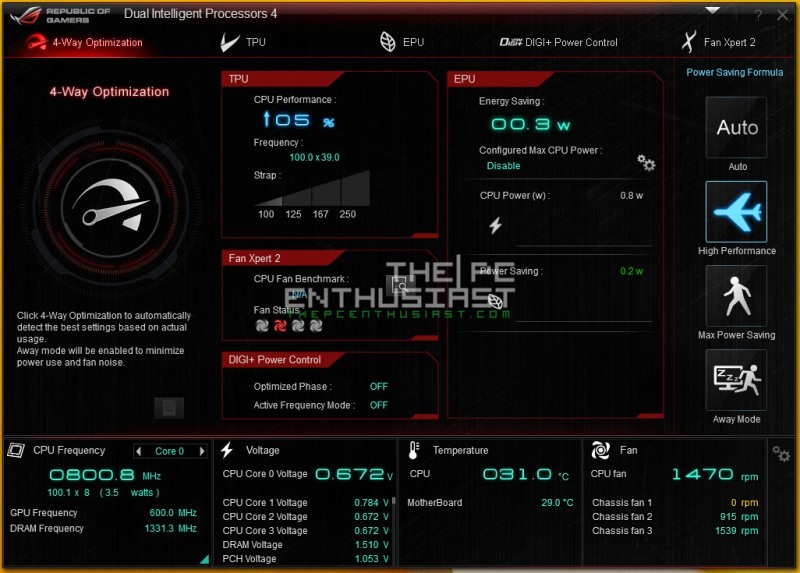 If you’re not one of those people who would always want to get what is the latest on the market, the Asus Maximus VI Impact is still very much capable of performing; specially if paired with other high performance components like a Core i7-4770K, a GTX 780 Ti and a high performance memory. 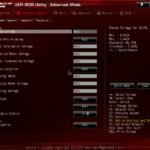 The Asus Maximus VI Impact (although a bit expensive) is a small beast and is able to deliver what most ATX motherboards can in terms of performance. 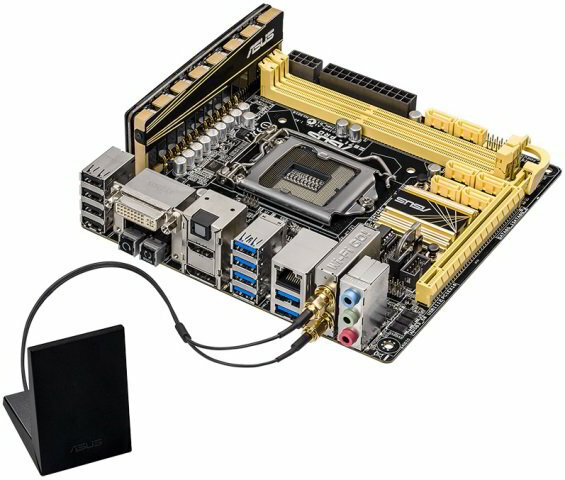 It’s the best and fully featured mini-ITX motherboard I’ve seen so far (perfect for enthusiasts and gamers), and this board definitely deserves the PC Enthusiast’s Editor’s Choice Award.